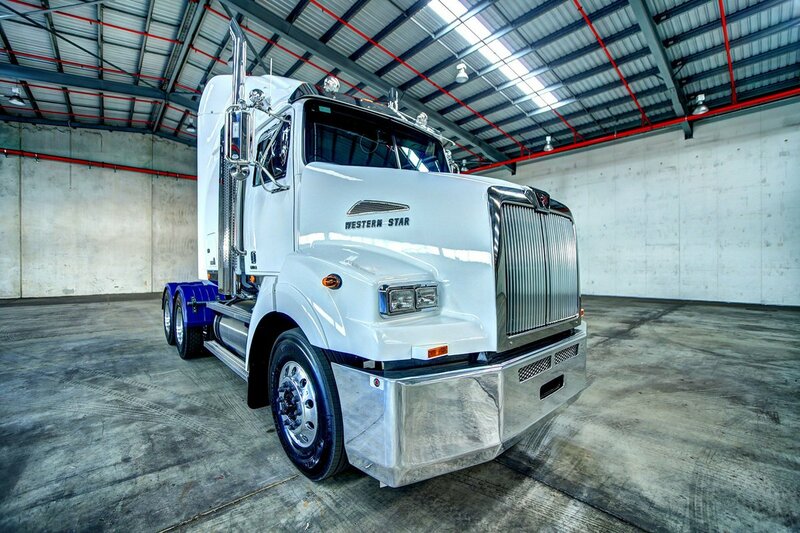 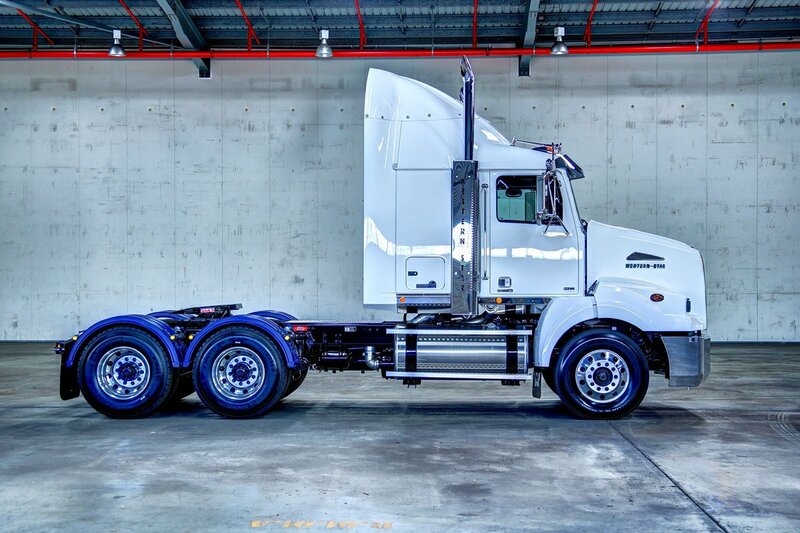 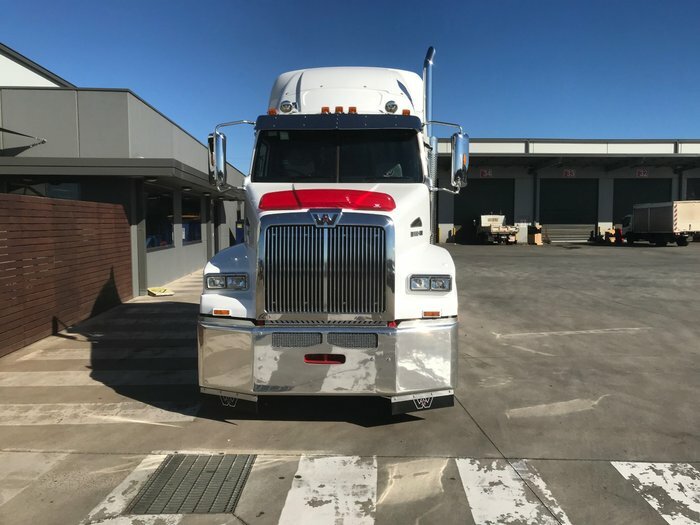 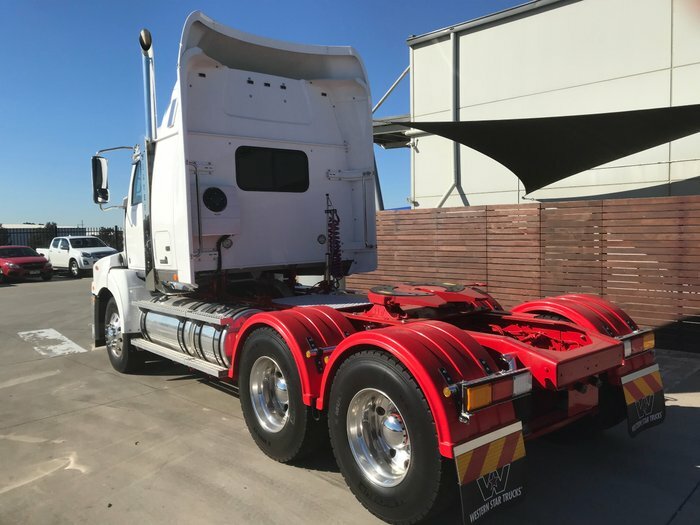 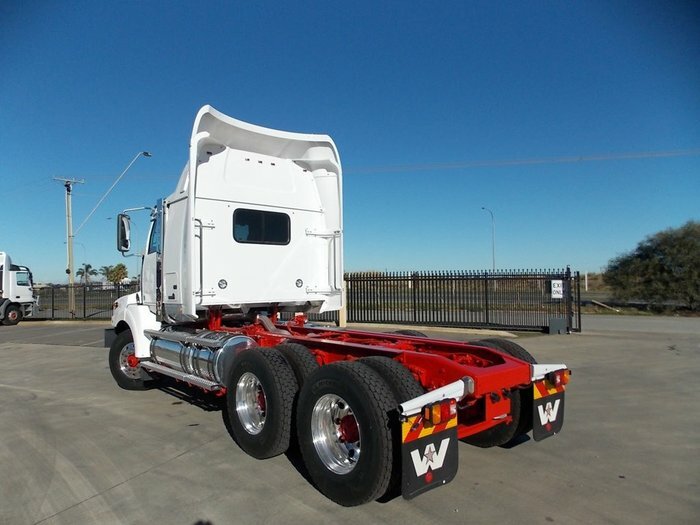 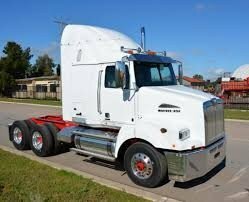 Want a good news story for an on highway prime mover then look no further! 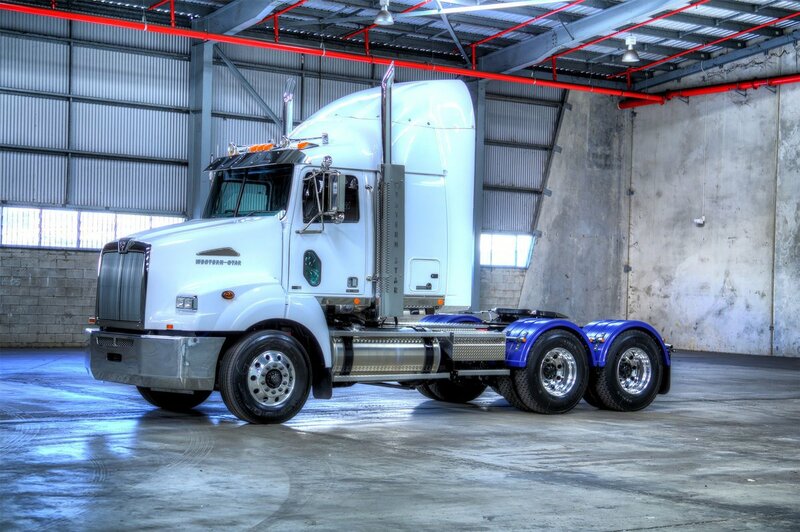 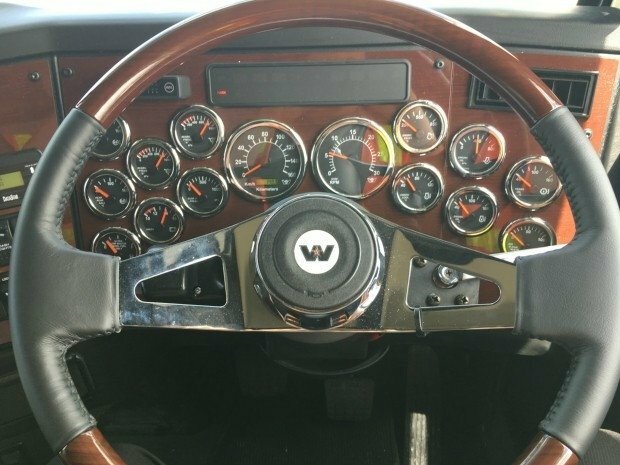 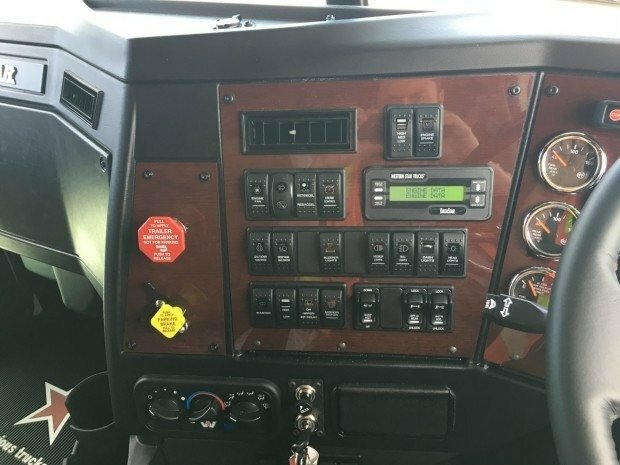 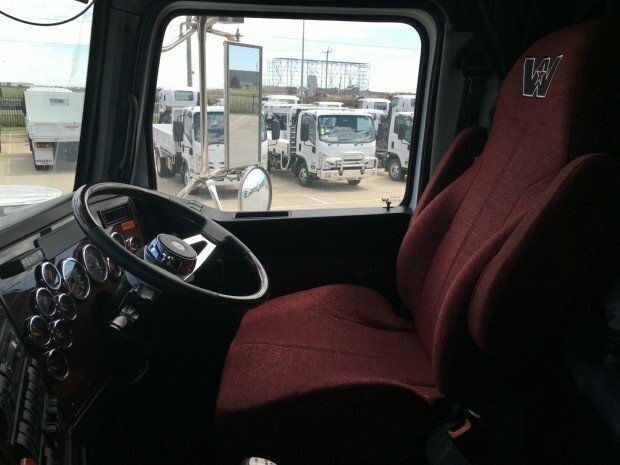 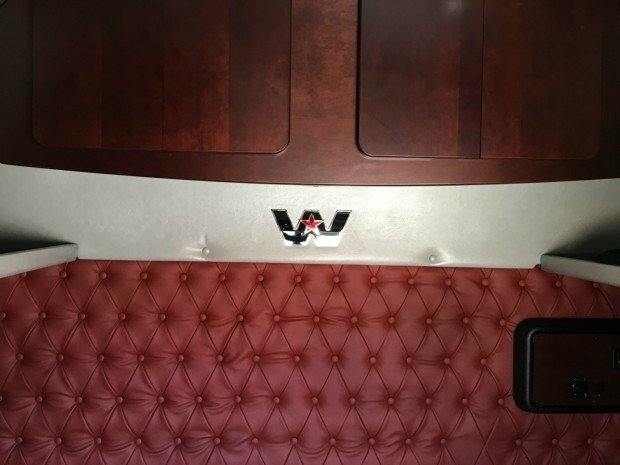 Spacious and comfortable combined with visibility and maneuverability the Western Star 5800 is tough and practical. 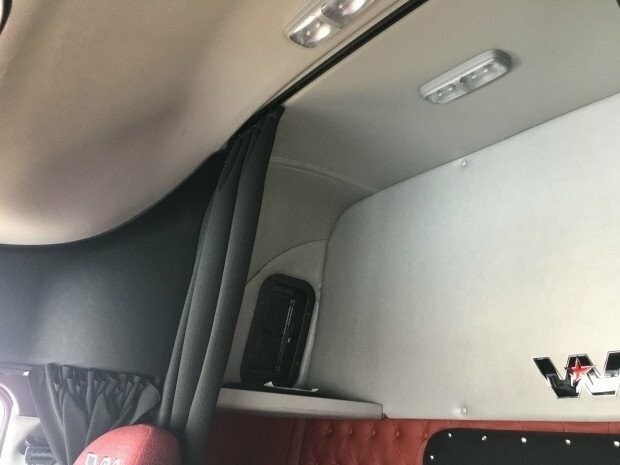 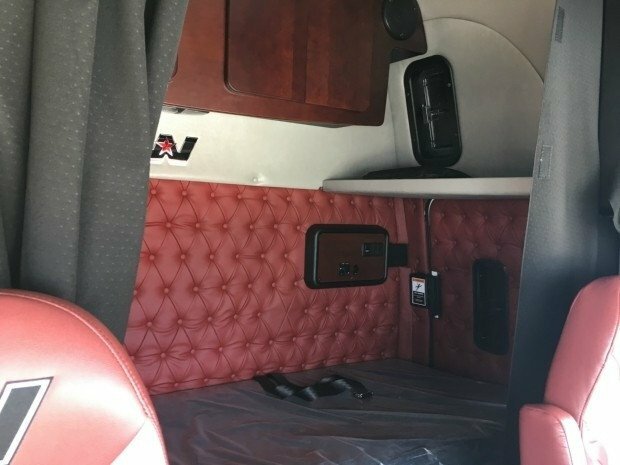 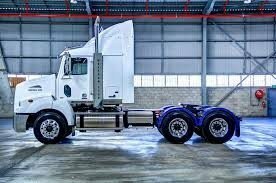 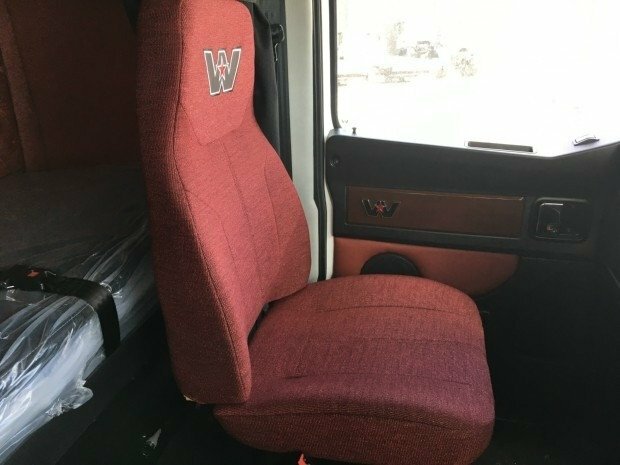 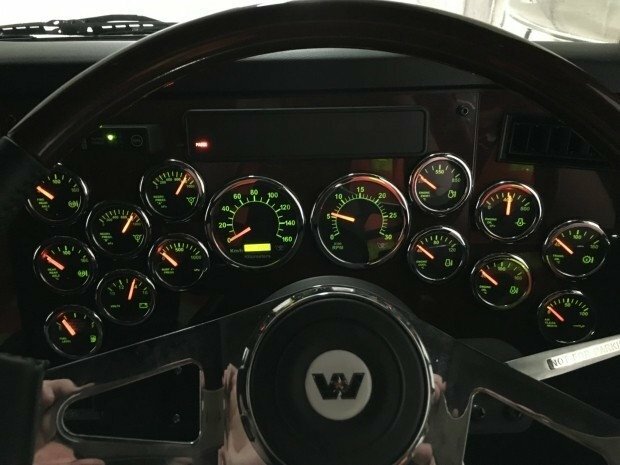 Set back front axle allows you to turn alot tighter than a typical American truck without sacrificing your valuable living space. 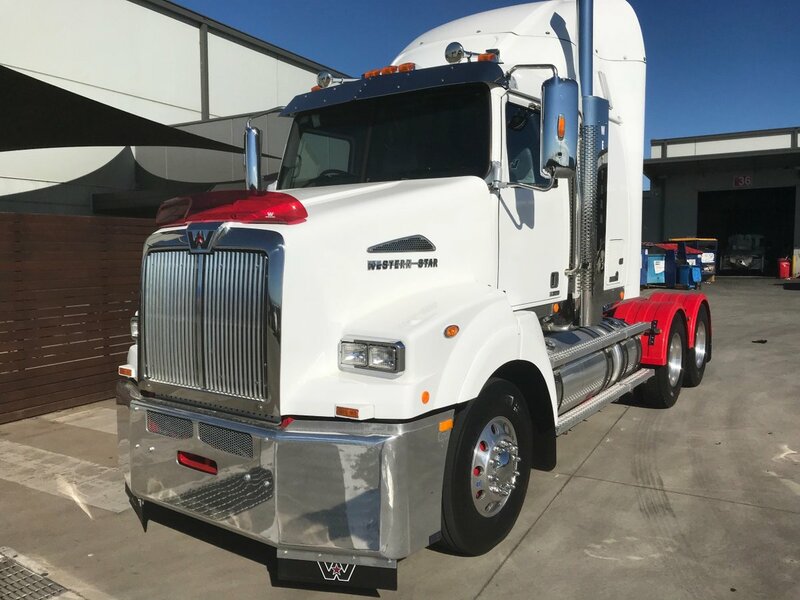 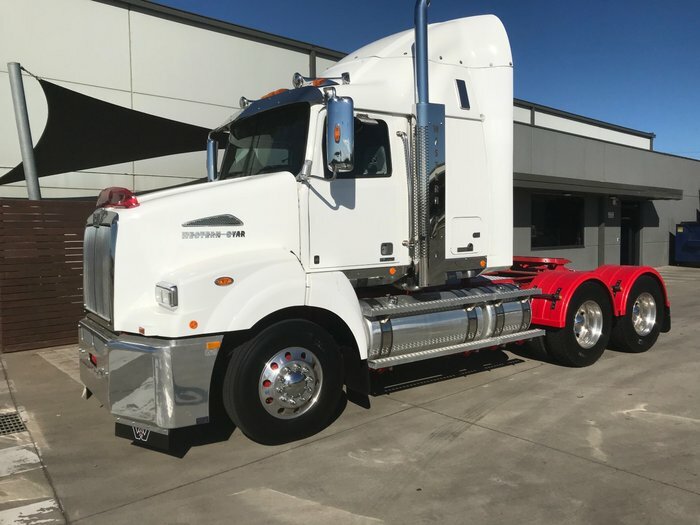 Coupled with the powerful and very reliable Detroit DD15 engine you know that you have all bases covered...but just in case you worried you are also backed by a 1,000,000km / 5yr / 500,000L fuel burn warranty. 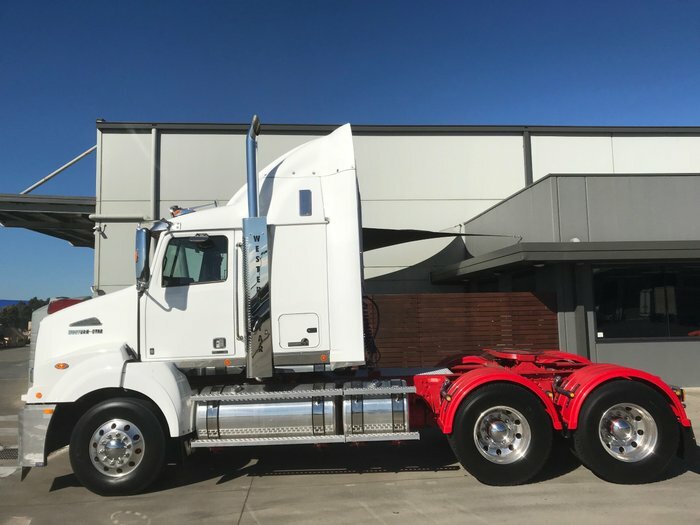 Great pricing available now if you call up or drop in to see one of the big build specialists in Melbourne's best dealership located a stone's throw from the Western Hwy.